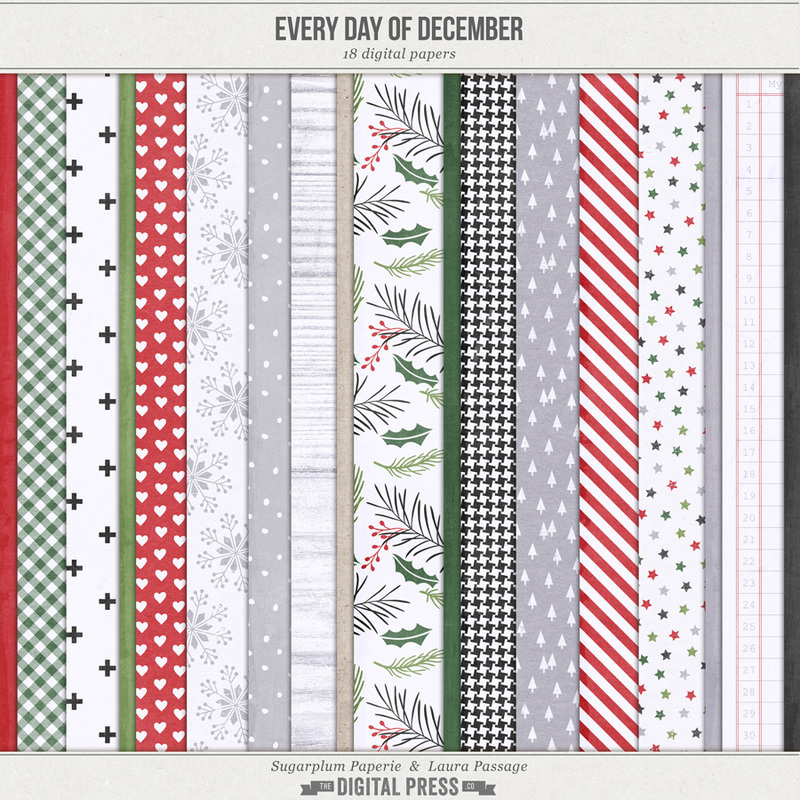 If you're looking for a super quick and easy way to document the month of December and all of the joy, wonder, and fun memories that it involves... look no further than this gorgeous new collection by Sugarplum Paperie and Laura Passage! This collection uses traditional holiday colors, but pairs them with some modern flair and clean lines that give it a crisp, simple feel. 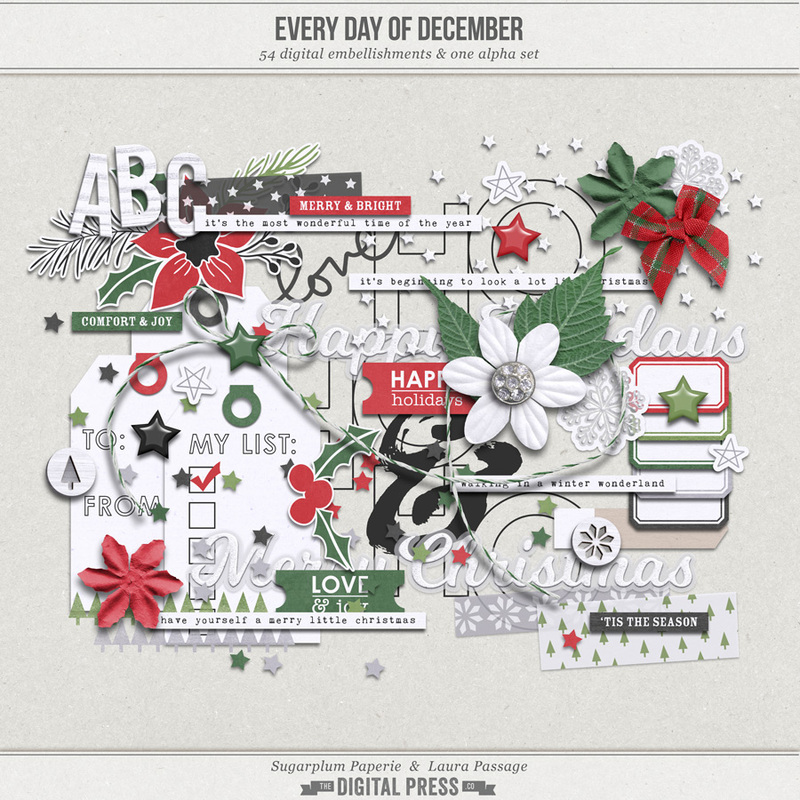 Included in this digital kit you will find 18 lightly-textured 12x12 digital papers (12 patterned; 6 coordinating solids), 54 digital embellishments, and 1 full white-washed woodgrain alpha set. 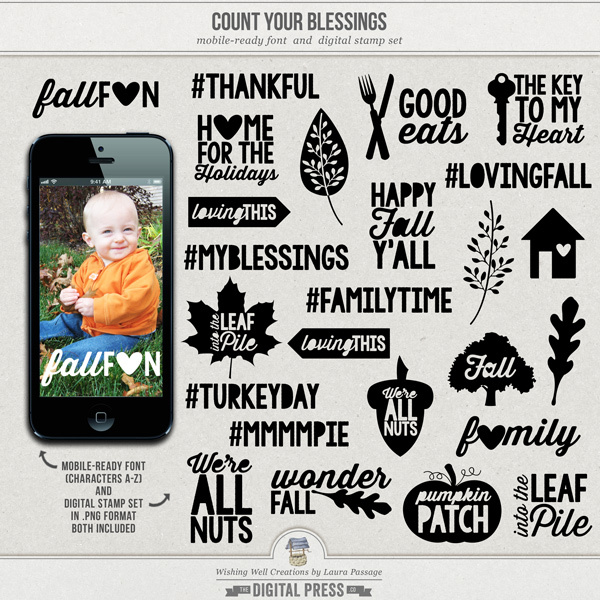 **NOTE** this product was originally included in the Every Day of December | GRAB BAG that was offered as a discounted rate for the entire bundle during Black Friday/Cyber Monday 2018 (11/23--11/26/18). Please check your files before purchasing in order to avoid accidental double-purchases. Papers are each 12x12 in size provided in high-resolution .JPG format; elements and alphas are provided in high-resolution .PNG format; everything created at 300dpi. No drop-shadows. PU/S4H/S4O OK. 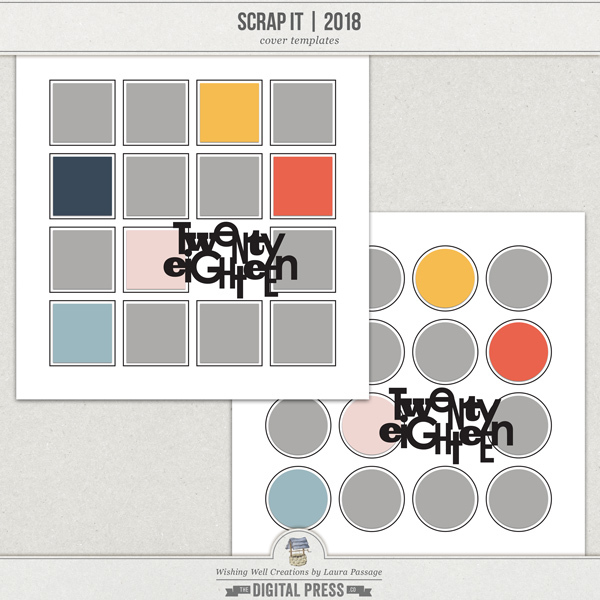 Please read Sugarplum Paperie's and Laura Passage's TOU before downloading/using. Thank you!